Easy S’more Cookies make eating s’mores year round possible. You no longer have to be sitting around a camp fire to enjoy the ooey gooey marshmallow with melted milk chocolate on top of a soft and chewy graham cookie. These cookies are crazy amazing. 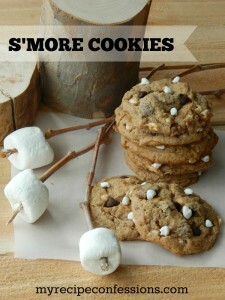 I even dare say that these Easy S’more Cookies are better than the campfire s’mores. The graham cookies are what really set these cookies apart. They are super soft and the subtle hint of cinnamon and honey will have you hooked after one bite. My family likes to eat the graham cookie by it self. I use these cookies in my Strawberry Cheesecake Cookies and my Key Lime Pie Cookies. It is crazy how much it tastes like the real thing. 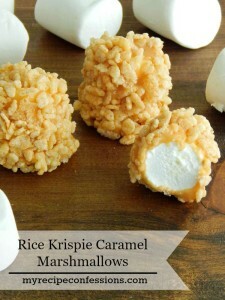 I have a few other recipes involving these graham cookies in the works. Don’t worry, I will share them with you soon. Here are a few helpful tips for making these cookies. *The link below is an affiliate link which means a make a commission if you make a purchase. I use Bob’s Old Mill Graham Flour. It will be located in the baking section at your local grocery store. My favorite way to eat these cookies is warm from the oven. Once they cool down, you can stick them in the microwave for about 30 seconds to warm them up again. For best results make sure the butter and eggs are at room temperature. Follow the instructions for the graham cookies. Break the Hershey candy bars into the divided sections. Place two squares of chocolate on top of each cookie. 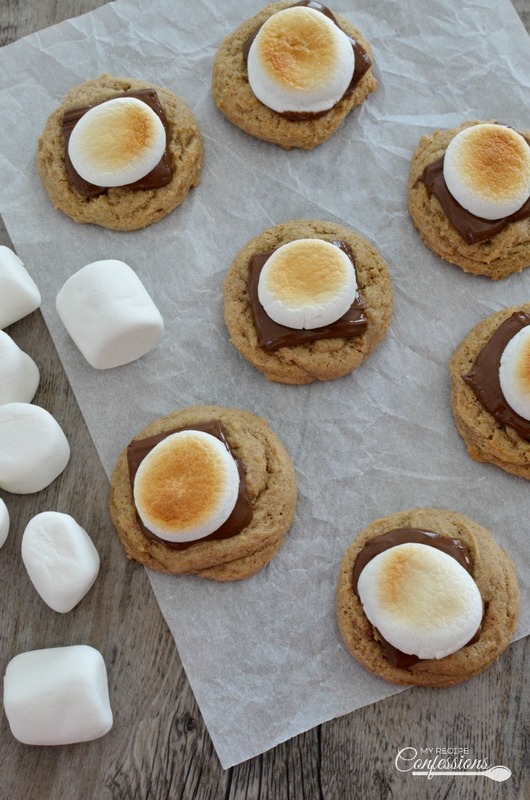 Cut the marshmallows in half (width wise) and place them on top of the chocolate that is on top of the cookies. Place the cookies on an ungreased cookie sheet. 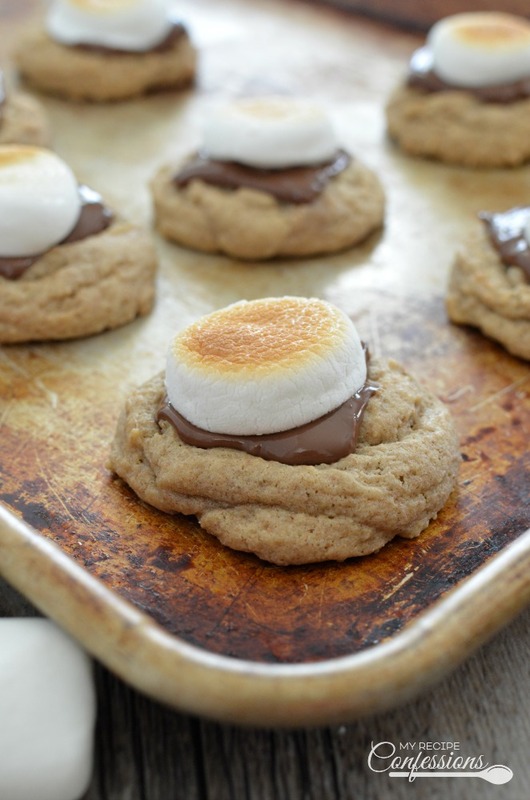 While watching closely, broil the cookies on high for up to one minute or until the marshmallows are a light golden brown and the chocolate is melted. Be sure to not broil them too long so the the marshmallows do not burn or catch on fire. Serve warm. 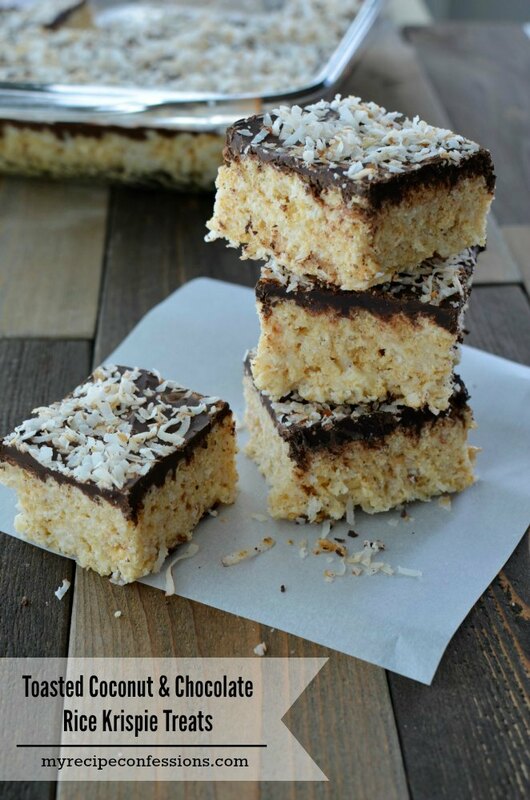 Here are a few other recipes you should try.